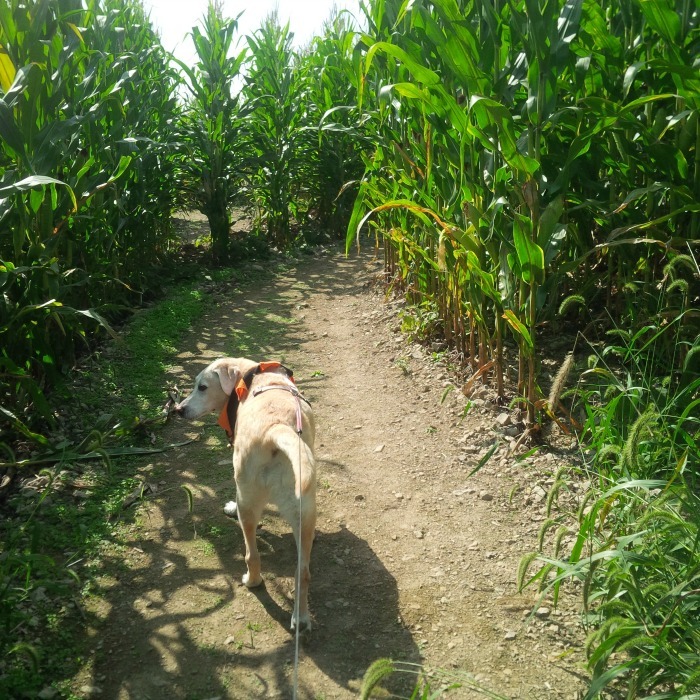 When my boys were younger, we did a corn maze. They've become quite the thing around here in the fall, with elaborate designs. 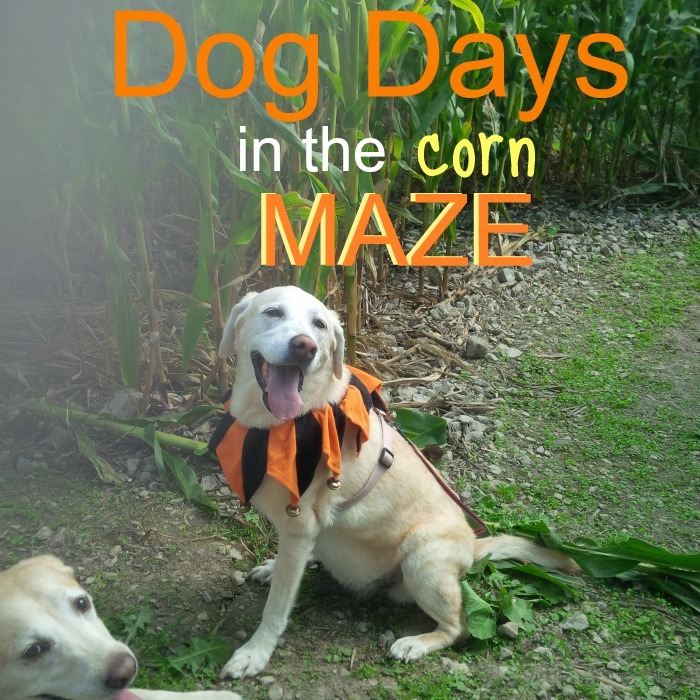 There is a corn maze race too, but I'd be afraid of tripping over a corn stalk and falling! Oh a corn maze race sound like fun! I would do that. 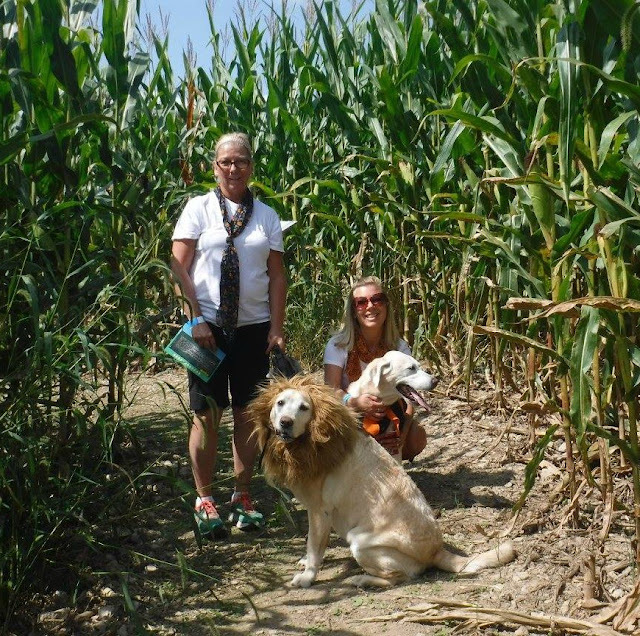 Corn mazes are so much fun!! The one time we have done them, they give us a blank map and we have to collect the rest of the map to get out, it's quite challenging. You and your mom look gorgeous on your pictures! Have fun if you go next month. OMG, SOOOO fun! 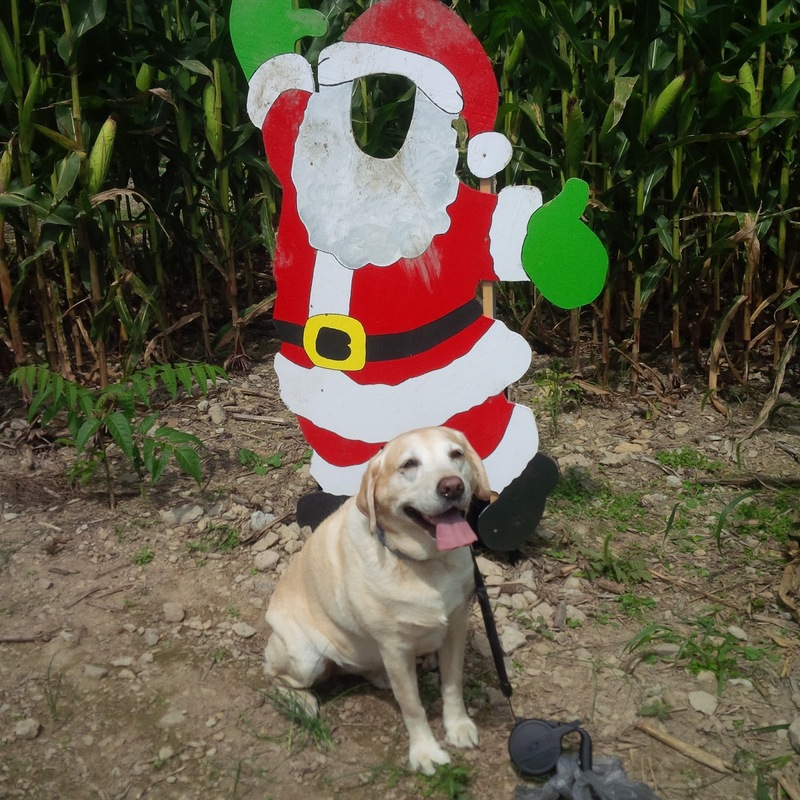 I would love to be able to take my dog to do something like this. 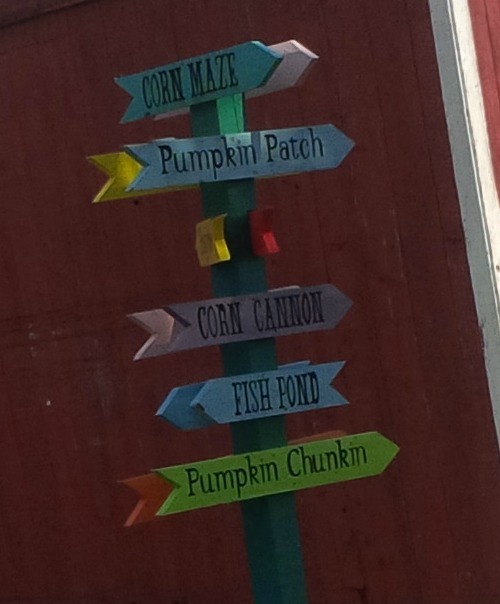 But corn mazes freak me out a little...I can't stand the feeling of being lost, hahaha. At one point we did see an employee coming around to check on people to make sure they were doing okay! This sounds like so much fun! 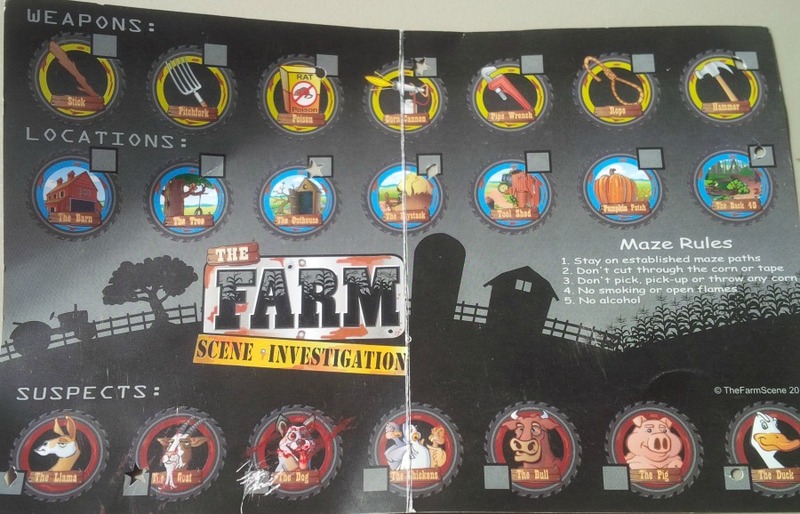 I'd done mazes and hay bale mazes with the kids but nothing like this. Taking the dogs would be the cherry on top. OK - this is a good way to do it. 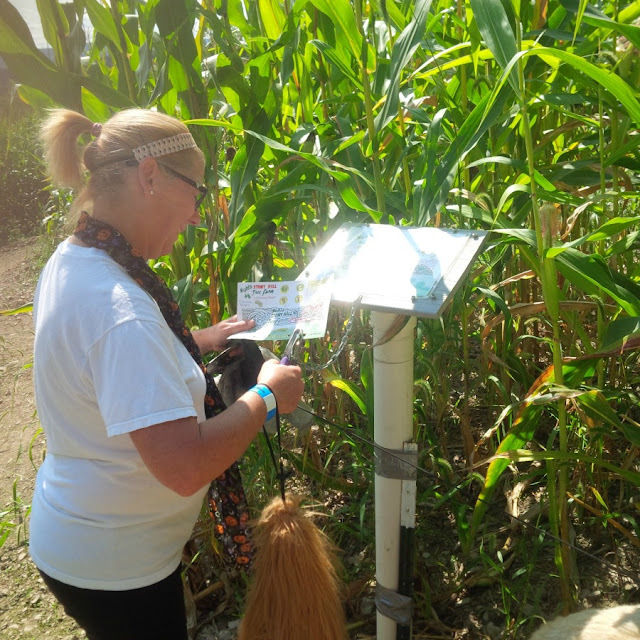 We have a local corn maze but its nothing like that with check in points & a fun goal. ... 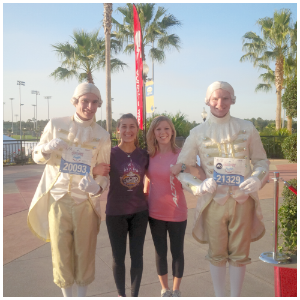 I actually did get lost & couldnt get out - haha. My grand sons were in there & had to come back in to get me & lead me out. HAHA. They loved that. I love anything that incorporates dogs. 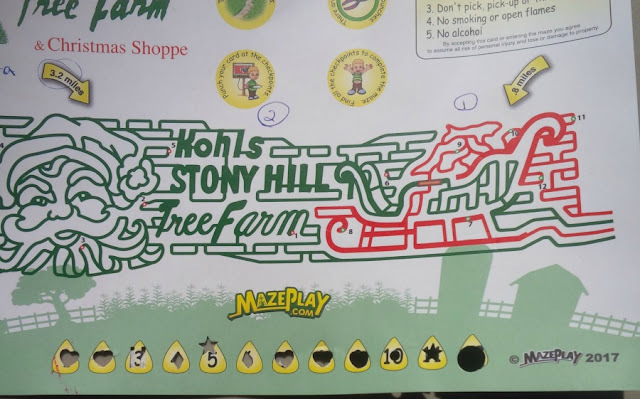 It'd be interesting to see if the maze is the same next year. I think corn mazes are so fun! How cool that you could do it with your dog. And it's huge - 3+ miles! I have never done one that big. We are going to try a little one with the kids for the first time this year. I haven't done a maze, and knowing me, I'd get lost. My sense of direction is not the best. I've never done a corn maze but this sounds like a lot of fun! And how cute that they had a dog event, too. 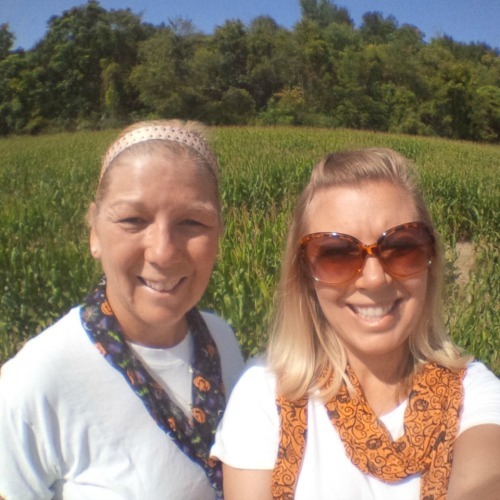 What a great picture of you and your mom - you guys look so alike! Corn maze is a great idea! I would say it will be great for kids as well, to go out and have fun rather than be on their computers. Love the lion mane costume! Awww I'm so glad you decided to take the pups to this. How freaking cure is Baylee!? She is always smiling. I've never done anything like this, but it sounds like a lot of fun! I love that they have those days too!